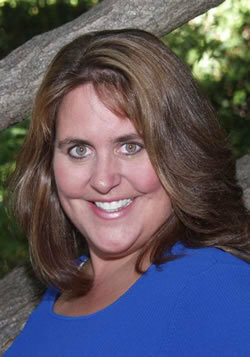 Karen Creagmile has been a Loan Officer for Mason-McDuffie Mortgage since 2006. Previously she worked for Diablo Funding Group in the Real Estate Investment Group between 2003 and 2006. Prior to the mortgage industry, Karen worked in the Electronics Industry in the Silicon Valley in Marketing and Operations for sixteen years. Karen’s success as a Loan Officer is supported by her excellent customer service and her ability to help her customers with problem solving. She does her best to make sure that her clients end up with the loan that best suits their needs. Karen has vast experience with not only local area refinances and purchases but also in-state and out-of-state investment loans. Karen has also been heard on the radio on KSFO 560’s The “ Real Wealth Show “ with Kathy Fettke where she provided key updates on the mortgage industry. Karen graduated from UC Berkeley in 1982 with a degree in Industrial Relations.